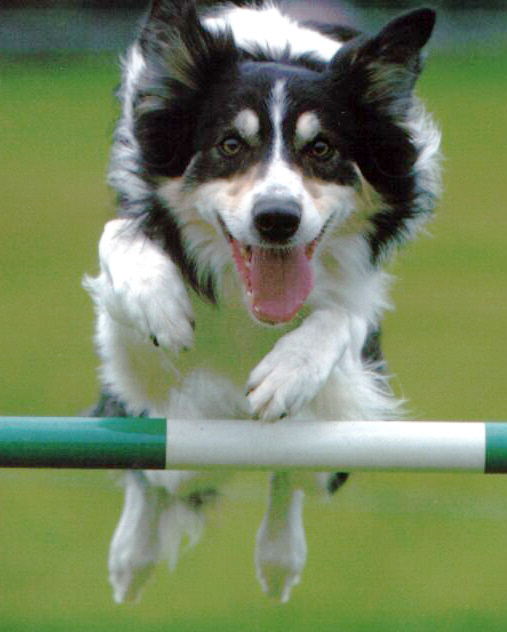 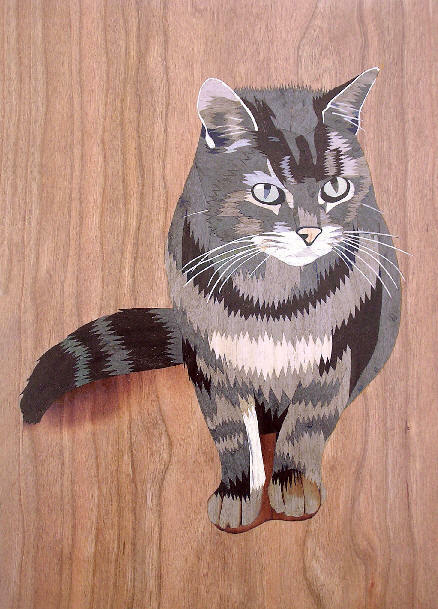 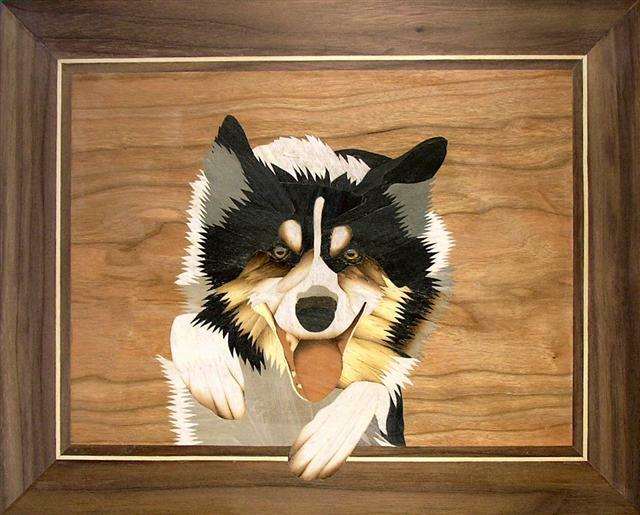 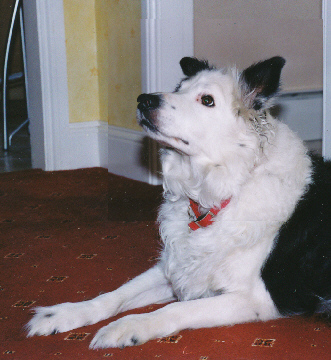 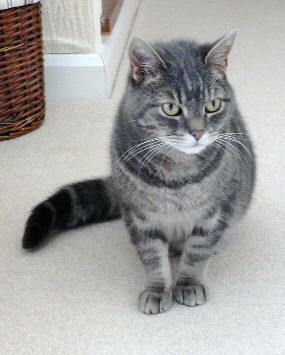 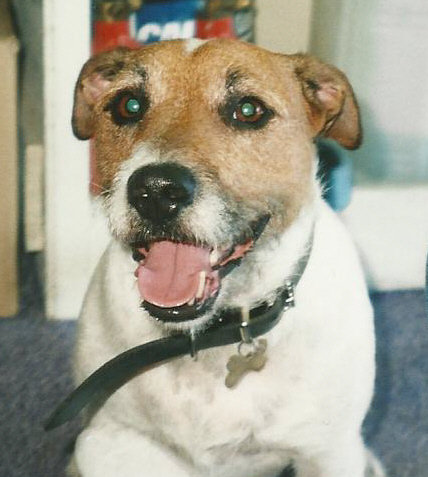 Working from your own photograph, your pet can be immortalised in exotic veneers. 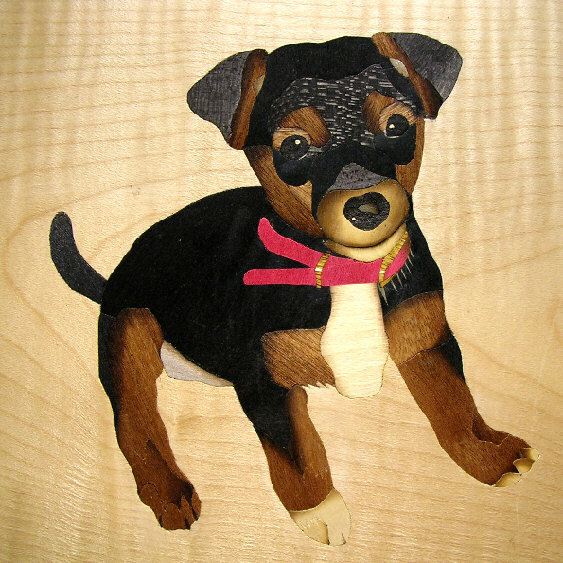 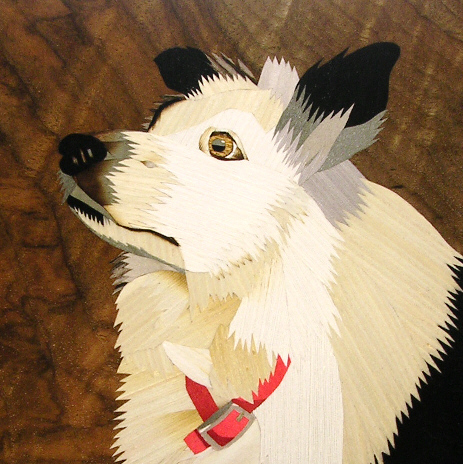 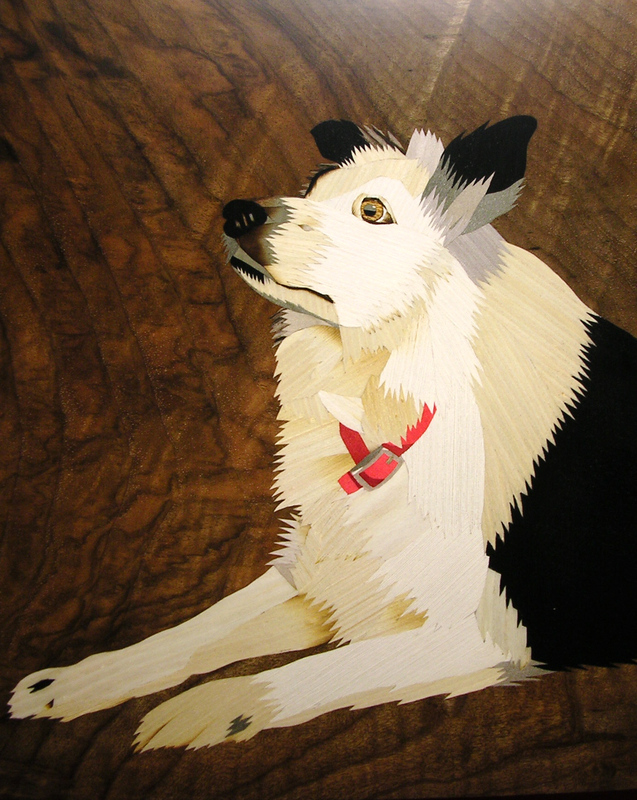 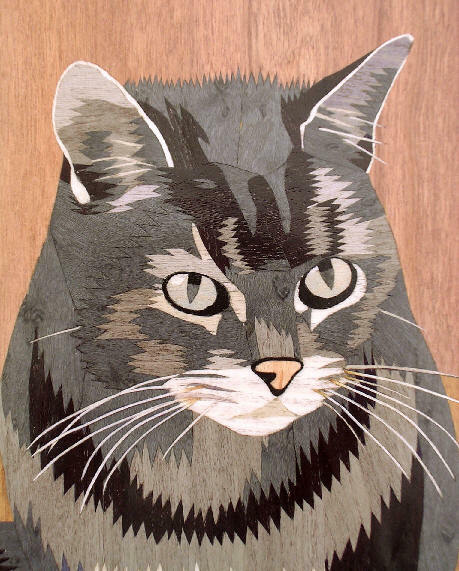 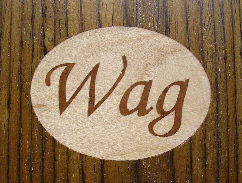 The resulting marquetry can be mounted as a picture, or applied to a box or clock. 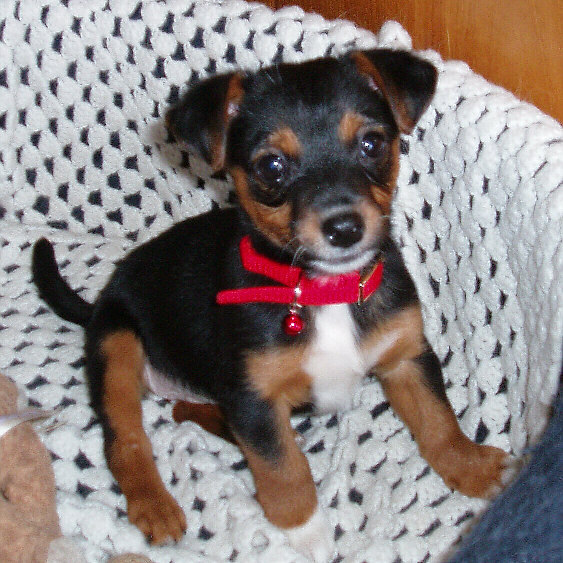 Email us your favourite photograph for an obligation-free quotation and ideas. 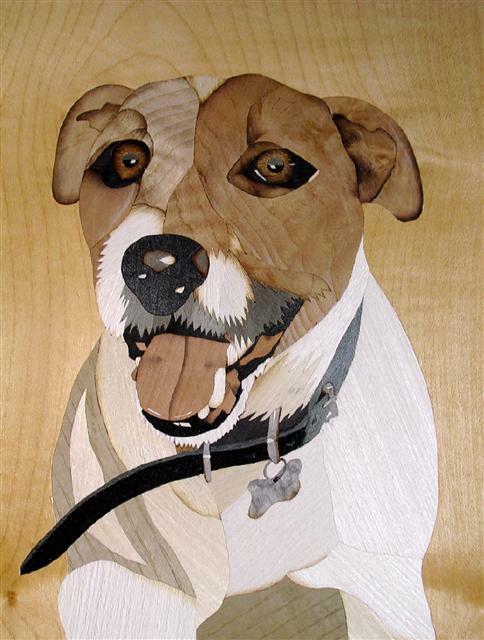 Click any of the marquetry pictures for a larger view.